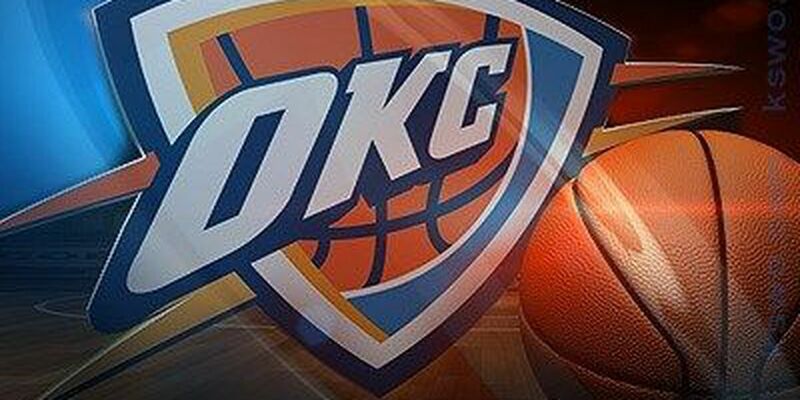 OKLAHOMA CITY (AP) - Kevin Durant scored 34 points in his return to Oklahoma City, and the Golden State Warriors beat the Thunder 130-114 in a chippy game on Saturday night. It was Durant's first game back since he left the Thunder after eight seasons in Oklahoma City to join the rival Warriors as a free agent last summer. The crowd booed him loudly during pregame warmups, starter introductions and whenever he touched the ball. Emotions ran high throughout the game. At one point in the third quarter, Durant and Oklahoma City's Russell Westbrook yelled at each other as they walked toward their benches during a timeout. Later in the third quarter, Oklahoma City's Andre Roberson fouled Durant hard, and the two got in each other's faces and were called for double technicals.